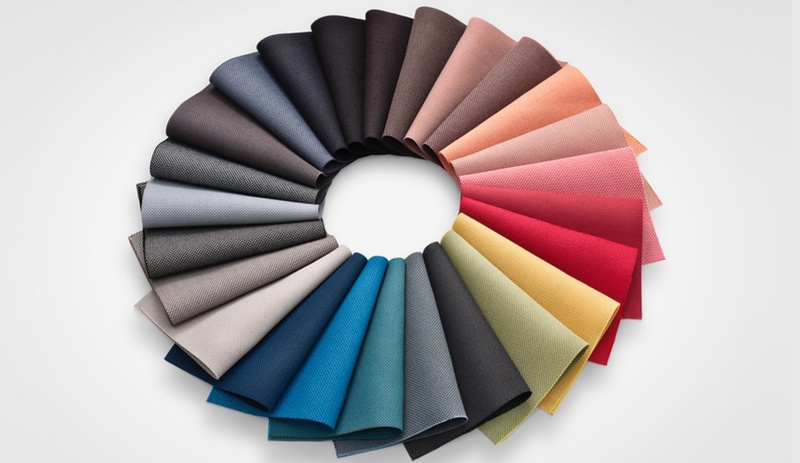 Running from October 21 to 25 in Cologne, Germany, Orgatec draws manufacturers from around the globe to exhibit furnishings, casegoods and textiles for office and contract environments. 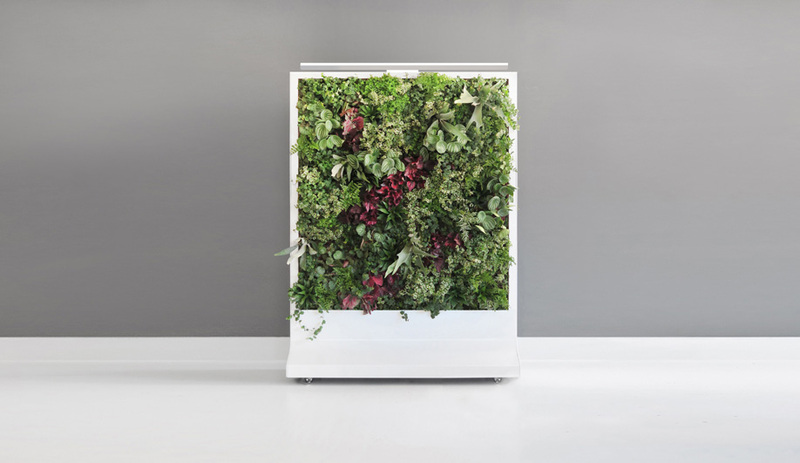 Here’s a look at 10 product launches we’re watching, from Bosse, BuzziSpace, Molo and more. This modular office system by Bosse has already won a 2015 German Design Award for its simple yet flexible construction. 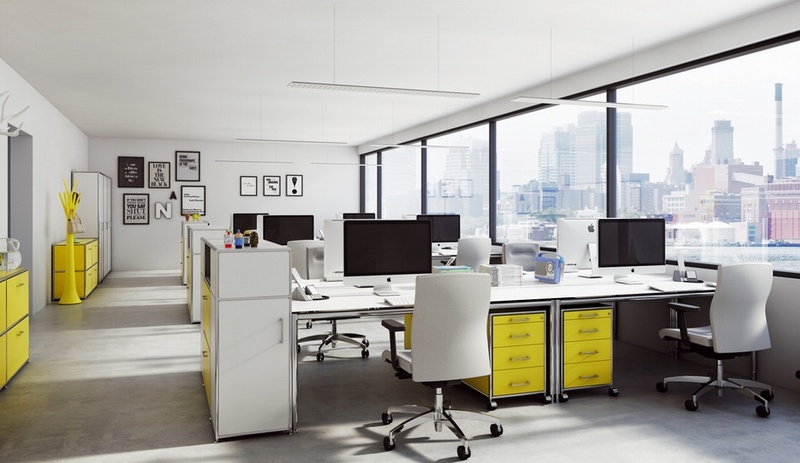 Just three components – chrome tubing, connectors, and an assortment of panels in different sizes – combine to make endlessly variable desking and storage options. 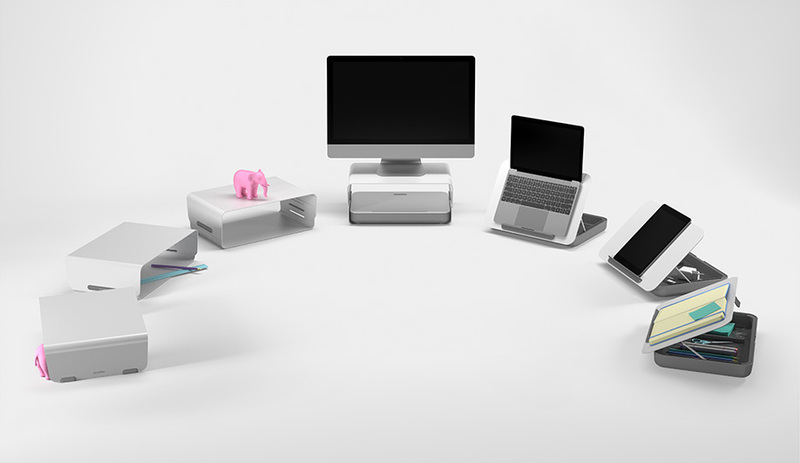 BuzziPicNic desks can be used individually or combined to create flexible and casual multi-use hubs – ideal for the modern ways of working. It’s available in two heights: low for solo computer work, and high for quick gatherings. Despite its sheer semi-transparency, Création Baumann’s Zetacoustic textile has remarkable sound absorption qualities, making it well suited to casual contract environments that prioritize privacy. 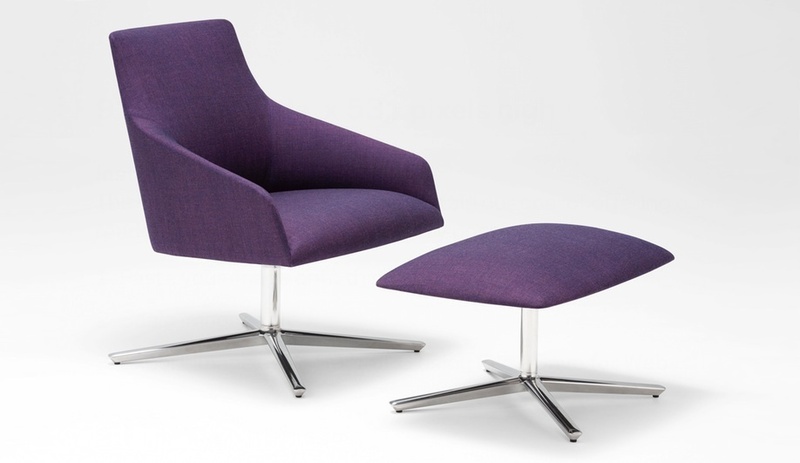 Lievore Altherr Molina designed the Agora lounge chair to accommodate a wide range of bases in wood or aluminum, giving it a clean-lined versatility that allows it to complement both public and private spaces. 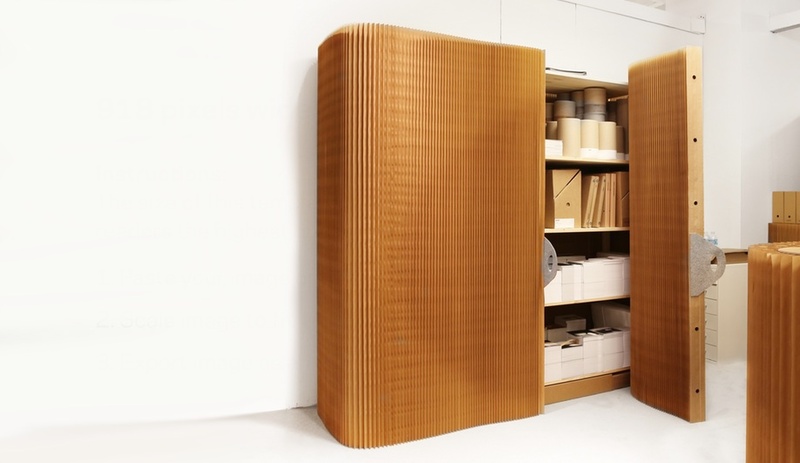 Vancouver’s Molo adapted their Thinwall – a modular, easily collapsible interior barrier system made from pleated paper – by adding shelves. The result is a lightweight closet that can be dismantled and moved with little effort. 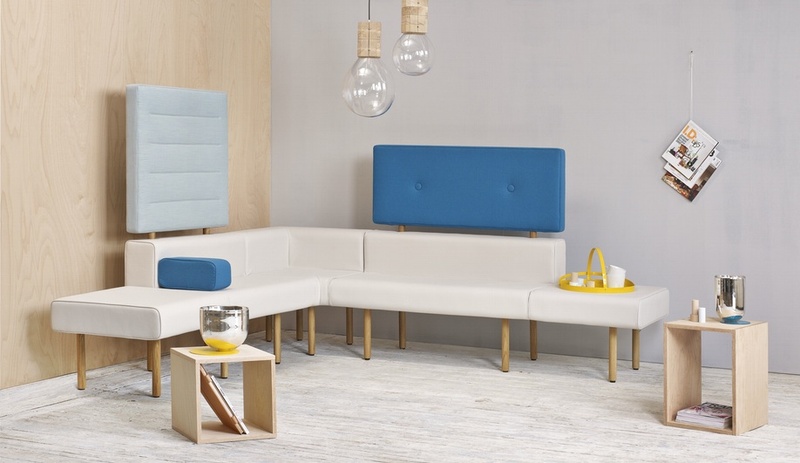 Created by Georgina Wright for Kvadrat, the Revive collection is made entirely from post-consumer PET bottles. Revive 1, pictured above, includes 25 subtly textured neutral and vibrant colours, while Revive 2’s 22 colourways combine contrasting hues into detailed weaves. 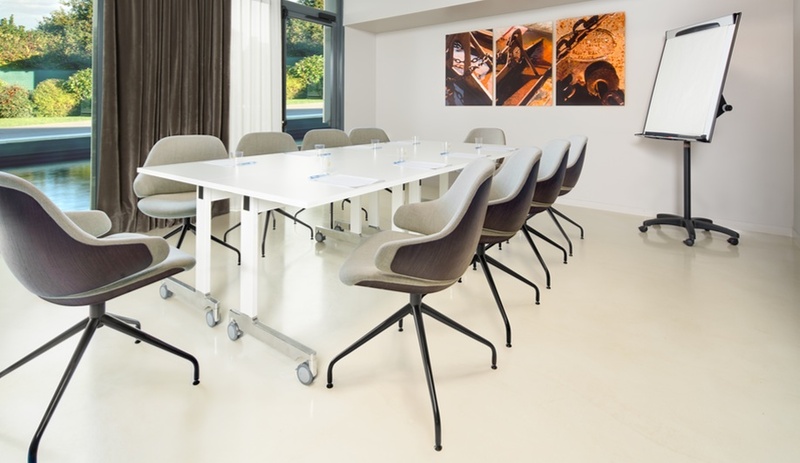 French manufacturer Tabisso created this versatile armchair with a gently curving ABS shell to fit into a range of contract spaces, from boardrooms to lounges. Designer Noé Duchaufour Lawrance took inspiration for the chair from his interior for the Ciel de Paris restaurant, completed in 2012. 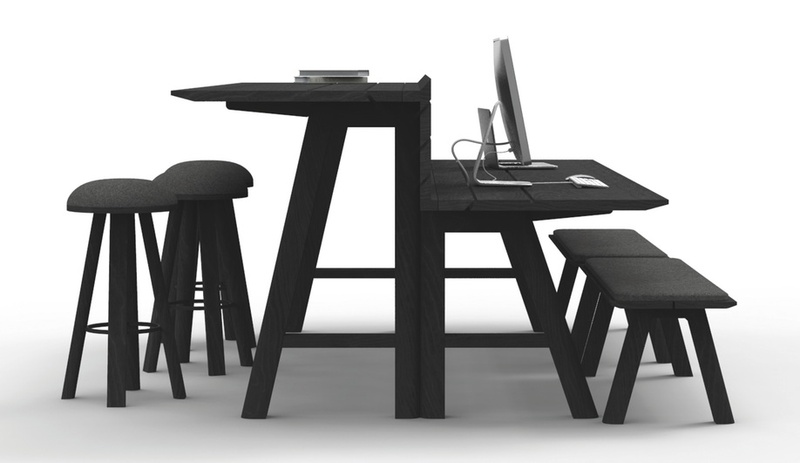 The Goofy family, designed by Sam Sania and launched earlier this year, has a new member: the Goofy benching system. The various components of the modern yet cozy system enable the benches to be adapted to lounges, breakout areas and waiting rooms. 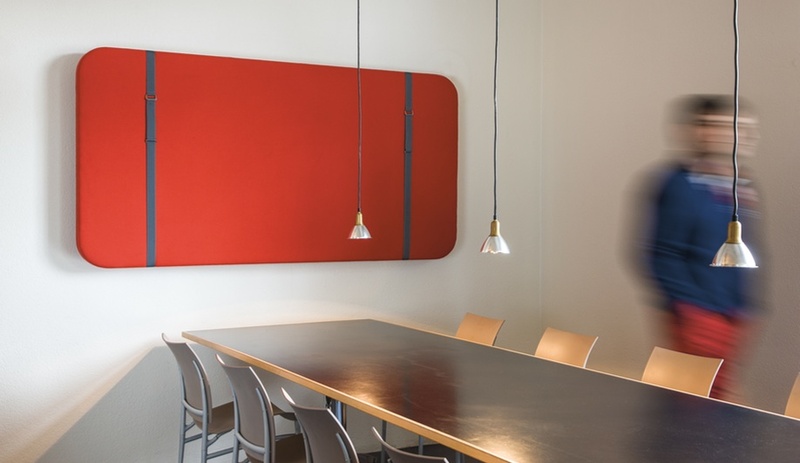 Atelier Oï conceived these sound-dampening panels for manufacturer Ruckstuhl as a solution for acoustical issues. Available in 45 colours, the panels can be wall mounted or hung from the ceiling to act as spatial dividers. This playful, portable seating option is weighted at one end to automatically right itself when not in use. 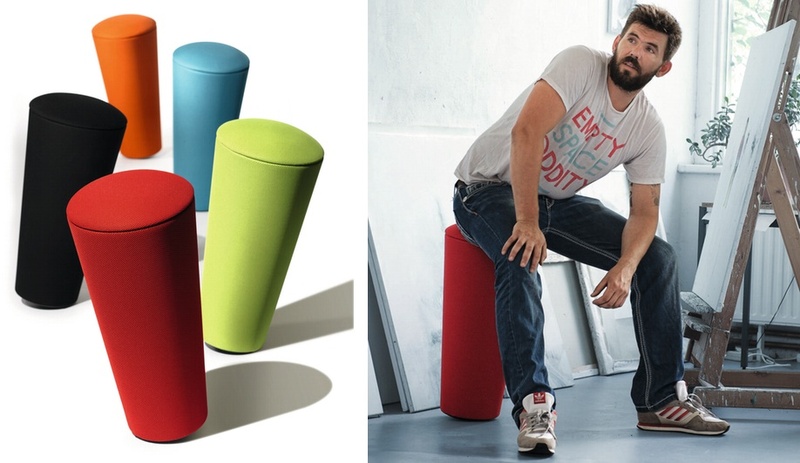 Designer Thorsten Franck created the colourful stools for showrooms, classrooms and “dynamic offices” that host interactions of all types on the fly.